Should You Cut Your Hair Before Your Wedding? It was two days before my wedding and my bridesmaid Allison and I were walking in the hotel where most of my guests were staying. I caught her hair in the light and noticed she had hair tinsel in. "Oh my gosh, I love it," I exclaimed. "Are you sure?" she said. "I can take it out if you want. It's easy. Just let me know and I'll pull it out." "No!" I said. "I really love it. It's so cute." And that was the truth. I really loved how it looked in her hair. And it matched her bridesmaids dress, so it was just awesome. But for my hair, I was more of a traditionalist. I had cut mine two weeks after we got engaged and grew it out during our entire engagement (20 months). I wanted long hair so that I was able to do anything to it. I've had bangs on and off for my whole life, but at this point in my life, I'm bangless. So I wanted to capture that. And although I've dyed my hair black before and bleached the underside once, I left it my natural color. 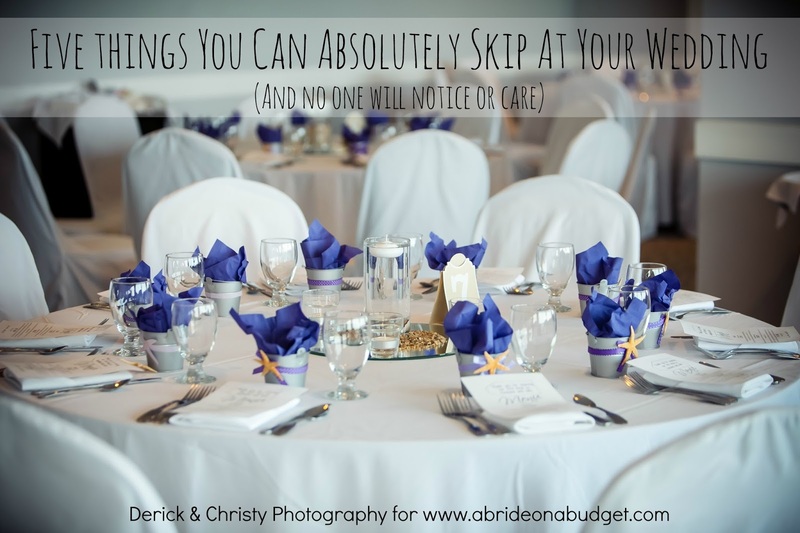 I didn't want a completely new style for my wedding, only to look at the photos years later and wonder what I was thinking. But there was someone who I "made" get a hair cut before the wedding. Yup, that's Pete, the weekend before our wedding. As I was growing out my hair, so was he. He grew it long enough so that he could cut it and donate it to Pantene Beautiful Lengths before our wedding (and I actually cut mine after the wedding so I could donate mine there too). In case you haven't heard of Beautiful Lengths, it's a partnership between Pantene and the American Cancer Society. You can cut your hair, in excess of eight inches, and mail it (bound together and in a plastic bag) to Pantene. Pantene then provides the funds necessary to create free, real-hair wigs for women with cancer from your donation. According to Pantene's website, the shampoo brand has donated 24,000 free real-hair wigs to the American Cancer Society’s wig banks. I actually really love donating to Pantene Beautiful Lengths because the wigs are provided to women free of charge. There are similar organizations, but those organizations charge for the wigs. Since Pantene is a part of the Unilever family, there is the financial backing to support this cause. We both donate now in honor of Pete's mom who passed from breast cancer (and is why Pete wore pink ribbon cufflinks at our wedding). But, back to his hair. He was growing it and thank goodness it was long enough to donate before our wedding. I met him with short hair and when he asked how I wanted his hair on our wedding day, that's what I said. And he agreed. Of course, we had to photo-document the whole salon trip. You can tell the progression of the photos. 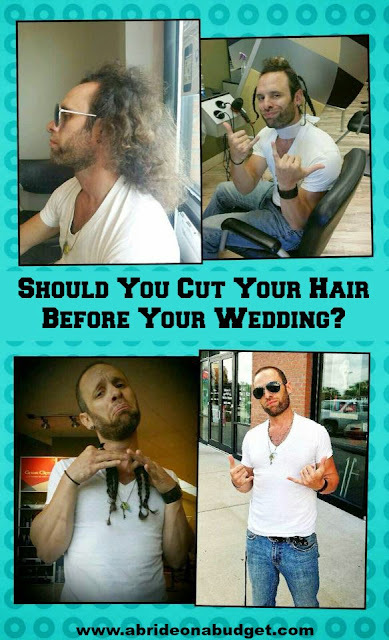 So, to answer the question: Should you cut your hair before your wedding? My answer: As a bride, no. As a groom, yes. 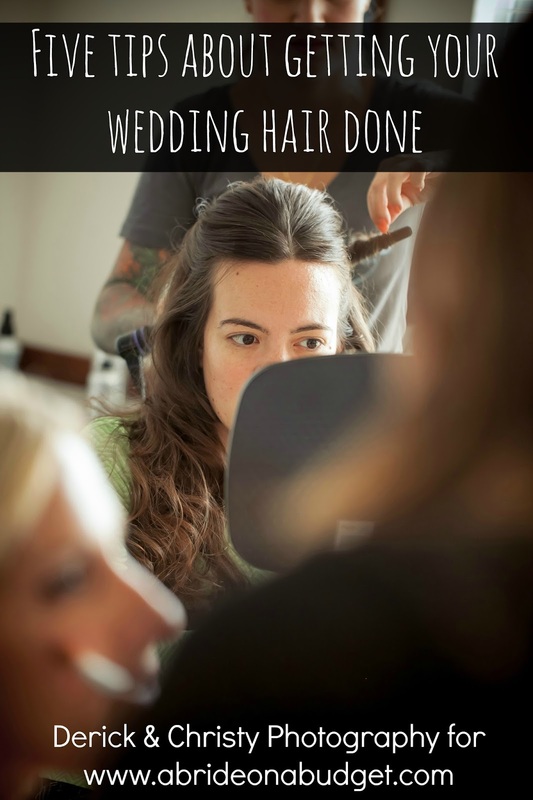 And, speaking of wedding hair, be sure to check out my other wedding hair post: Five Tips About Getting Your Wedding Hair Done. 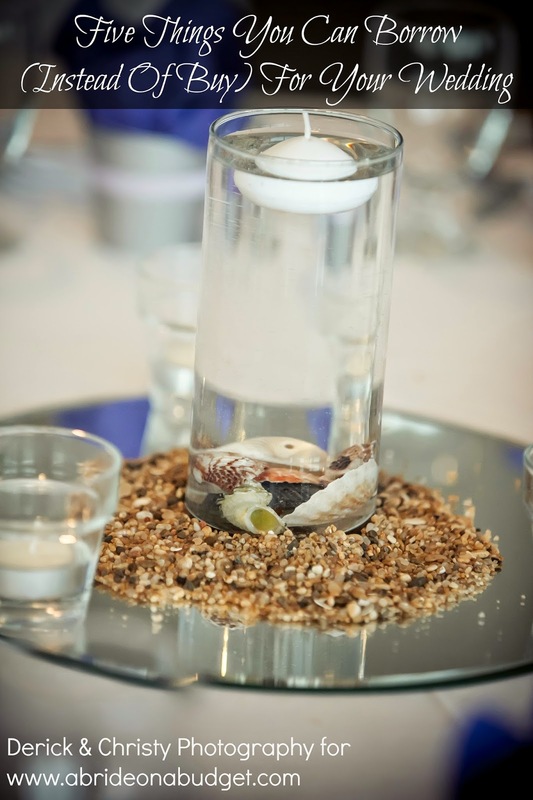 BRIDAL BABBLE: What do you think? Should you cut your hair before your wedding?